Fasting to increase your HGH level. Does it really work? 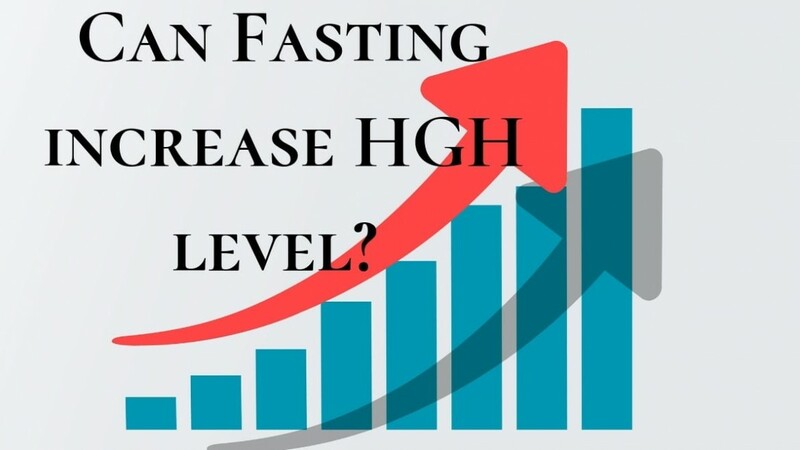 Does fasting really increase HGH levels? Home / Blog / HGH Articles / Does fasting really increase HGH levels? 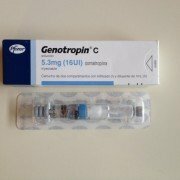 1 Fasting and Increased HGH: Is There a Connection? 2 Does Fasting Increase HGH Levels? 3 Does Fasting Raise Cortisol? 4 Is intermittent Fasting Good or Bad? Fasting and Increased HGH: Is There a Connection? Fasting is mostly followed by many due to several benefits it offers. Weight loss is the most common reason why people turn into fasting. Several diet regiments make use of this procedure to limit caloric intake. The ketogenic diet, protein-sparing, and other kinds of diets are some of those who require its followers to fast for a certain period to achieve their desired body weight and body fat. Some people go on fasting due to the benefits it provides to their health. In the book “The True Science of Living” author/physician E. H. Dewey claimed that many of the diseases prevalent in the mid-1800s were caused by habitual excess eating that results in more supply of gastric juices. Folin and Denis in their 1915 study recommended fasting as a recommended method to achieve a lower weight and recover from obesity. However, physicians claim that it should be done properly. Many are concerned over the negative effects of people skydiving into diets that makes use of fasting. This article will look into the impact of fasting on human growth hormone (HGH) levels. Topics to be discussed include benefits of fasting, its side-effects, does fasting increase HGH levels, does fasting increase IGF 1, and whether it is good or bad to do fasting. Does Fasting Increase HGH Levels? Human growth hormone is a hormone produced and released by the pituitary gland. It is the hormone responsible for supporting growth in children and adolescents. Additionally, HGH also works to regulate muscle and bone growth, body fluids, sugar and fat metabolism, body composition, and heart function. For people who are practicing fasting, Human growth hormone is among the hormones that play an active role to maintain body functions and keep the balance. Growth hormone, together with glucagon and cortisol, are some other hormones that are continuously investigated to determine the role they play during prolonged fasting. Scientists already have discovered the vital role played by insulin in maintaining hormonal control of metabolic adaptation during fasting. Scientists disclosed that fasting can boost HGH levels. They explained that nutritional status is still an important controlling factor on how fasting increases growth hormone secretion. 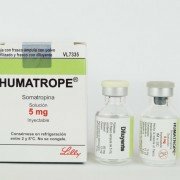 However, they added that the combined frequency and amplitude modulation can lead to a fast-induced increase of growth hormone release. Vendelbo and colleagues in their “Journal of Clinical Endocrinology & Metabolism”- published research disclosed that stress coming from fasting and exercise increases growth hormone secretion. They added that fasting was also responsible for more persistent activation of growth hormone signal compared to merely exercise alone. The conclusion was made by the authors after they observed eight healthy men in their basal state and after fasting for 72 hours and an hour of ergometer cycling. The several advantages offered by fasting is the reason it can easily attract people. Weight reduction is a common reason among people who adopted this kind of lifestyle. It was found in a study by Wilson and colleagues that intermittent fasting (IF) can be an effective intervention for weight gain prevention, with or without high-intensity interval training (HIIT). The conclusion came after looking on the reaction of mice consuming high fat and sugar diet. Another study looked into the impact of IF on cancer development. It found that practicing IF shows promise in combating the development of cancer. Weight loss – this is the most popular reason people consider fasting. IF has been found to drive weight loss by lowering insulin levels. Controlling what you eat or not eating at all leads to a drop in insulin levels. The process, when repeated regularly, can lead to weight reduction. Weight loss is also made possible by the consumption of fewer calories. Reduced risk of Type 2 diabetes – IF was also found to be effective in diabetes prevention. A 2014 review paper concluded that fasting showed promise as a method to control diabetes. Diabetes is closely related to obesity and persons who underwent IF greatly benefits from the effects of this process. Improved heart health – a 2016 research concluded that fasting resulted to reduced blood pressure, heart rate, cholesterol, and triglycerides in both humans and animals. Improved brain health – a study on the impact of IF on mice found that it resulted in better learning and memory. Other researches disclosed that fasting can also cause reduced risk for neurological disorders like stroke, Parkinson’s disease, and Alzheimer’s disease. Reduced risk of cancer – several studies on animals subjected to fasting found that the practice can lead to delay of the onset of cancer. Scientists have established that obesity plays an integral role in the development of cancer cells. They concluded that weight loss caused by intermittent fasting contributed to the delayed onset of the disease. Everything that comes with benefits also has its downsides. Fasting, while giving benefits to your health, should be practiced with caution and with the assistance of a medical professional. While most of the side-effects of prolonged fasting for weight loss are minor complications, there are cases where those who practice fasting resulted in death after or during total fasting. Other fatal cases related to fasting not related to weight reduction developed congestive heart failure and focal stenosis of the coronary arteries. It was also reported that one patient died after 14 days of total fast. He was found to have an abrupt onset of renal failure and upon autopsy, it was found that he was suffering from chronic glomerulonephritis. A study on the impact of liquid protein diets used by individuals for weight loss found that there were 17 unexpected deaths among otherwise healthy obese persons. Led by Isner and colleagues, the study further revealed that nine of the respondents displayed prolonged QT interval while seven of the participants did not display the usual causes of QT interval prolongation like hypocalcemia, hypomagnesemia, and drugs or congenital anomaly. In a study from Ho and colleagues, they concluded that five-day fasting resulted in higher levels of growth hormones. They explained that growth hormone along with insulin is among the hormones that take over when the body goes on fasting. These hormones maintain and produce essential fat and others to keep the body functioning at a normal level. 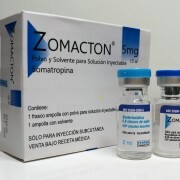 The researchers added that increased levels were made possible as growth hormone provides two levels of defense against starvation. First, it is responsible of maintaining glucose supply through an increase in hepatic glucose production. Second, growth hormone it increases fat mobilization and oxidation in order to provide an alternative source of energy. 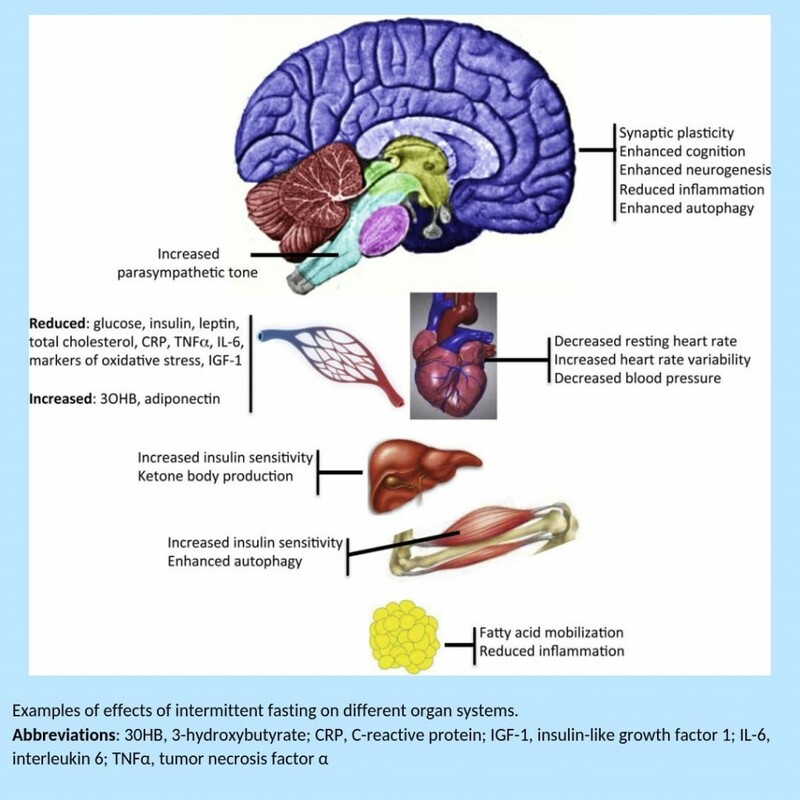 If you are asking does fasting increase IGF 1, it does not. Fasting was found to have increased human growth hormone levels, but it led to a reduction in IGF 1 in animals. Researchers from the 1990 study disclosed fasted male rats showed a decreased abundance of several IGF 1 mRNA. A 2013 research found that fasting did increase cortisol levels. Mazurak and colleagues said they saw higher cortisol release during fasting that was mainly driven by the fact there were higher cortisol releases during the evening. They cited that a similar study from Tomiyama and colleagues observed the same pattern they saw in their study. In Tomiyama and colleagues’ research, they concluded that increased levels are caused by stress which evokes aversive feelings that acts as a psychologic stressor. Other scientists also emphasized the importance of stress management for people undergoing fasting. Their recommendation comes after several studies found that stress caused by fasting led to participants binge eating after the practice. They said the stress management strategy can help participants maintain the weight they achieved from observing IF. 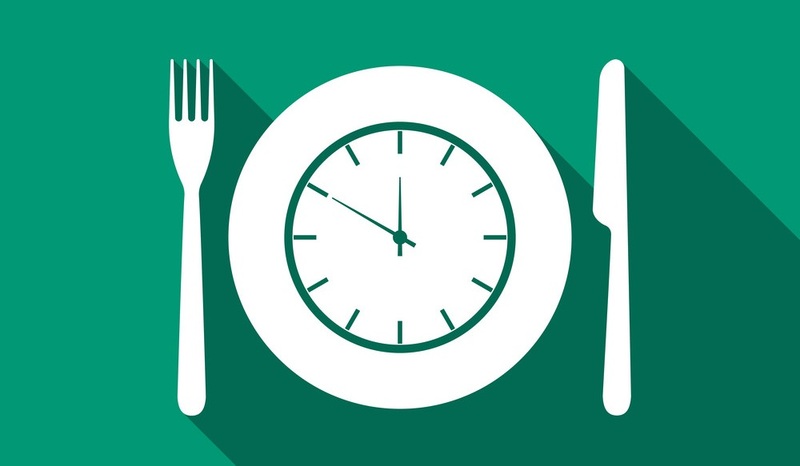 Is intermittent Fasting Good or Bad? A balance should be observed in everything you do. The same can be applied in IF. The practice has shown both advantages and disadvantages. Proponents of this fasting method claim that it is not only good for weight loss. Additionally, fasting boost HGH levels. Proponents and medical professionals claimed it can also help those at risk for cancer, diabetes, and heart diseases. However, caution must also be practiced while doing IF. Medical professionals advise people planning to undergo this method to first consult their physicians. There have been cases of people going on fasting developing minor health issues and with some leading to their death. A professional help before, during, and after fasting can help in achieving your desired goal without sacrificing your health. Fasting has long been practiced in history. It first started as a religious ritual then progressed to have been found as a beneficial practice to maintaining your health. You can reap all the rewards attached to fasting if you do it right and with the help of medical professionals who know what you should be doing. Which Type of Water Should be Used to Mix the HGH Injections?